Former RTÉ sports commentator and journalist Jimmy Magee has passed away aged 82. Born in New York on 4 February, 1935, he was brought up on the Cooley Peninsula in County Louth. 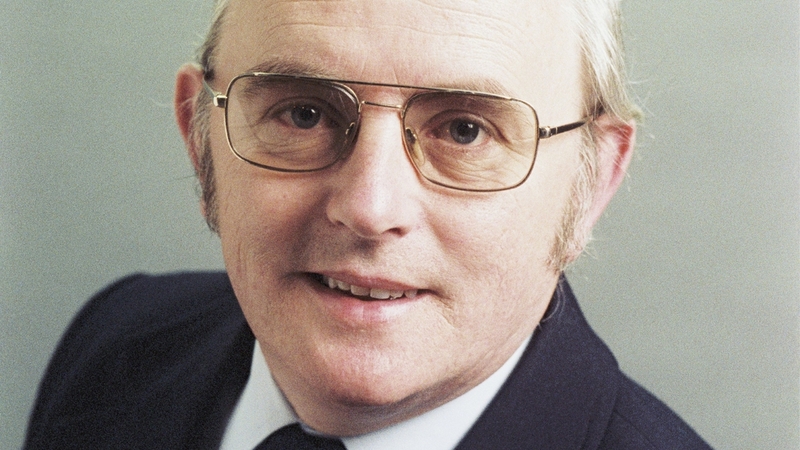 He wrote many letters to Radio Eireann before starting work with the station in Dublin’s GPO in 1956. Sport was about to become the key area of Magee's career and so began a love affair between the Irish public and the commentator. Jimmy started off with Junior Sports Magazine before being a mainstay of Sunday Sport. Magee commentated on over 20 major sporting events including multiple Olympic Games and World Cups. Jimmy Magee commentating on John Treacy’s Olympic silver win at the Los Angeles Olympics, 1984. Barry McGuigan beats Eusebio Pedroza on points to take the title as featherweight champion of the world. It was one of the greatest goals ever scored. The commentary that came along with it matched the goal. 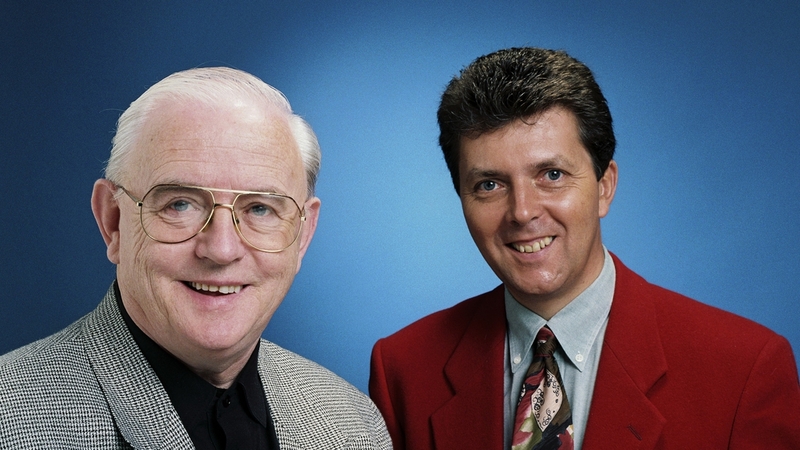 Magee with fellow presenter George Hamilton on the set during filming of an edition of RTÉ Television's quiz programme 'Know Your Sport', which ran for 11 years. He was the Memory Man and I was the Ordinary Joe. I tried to catch him out but I never did. The public tried too. Jimmy never knew what was coming on the show. He would lead you to believe he might not know the answer. And then of course he would answer it. When they say Muhammad Ali was the greatest of all time, you have to put Jimmy Magee in the same category of what he did. Listening to the commentary again, it brings back great memories we shared of my sporting career and a lot of other boxers too. He was a role model and friend. Michael Carruth on Jimmy's commentary on the 1992 Olympics.